Packing made easy! Here are a few of my carry on necessities. - Neck pillow, inflatable pillow, teddy bear, or whatever you need to be comfortable during your travels, especially the long ones. Even if you don't like sleeping on planes (I sure don't) being comfortable is SO important. 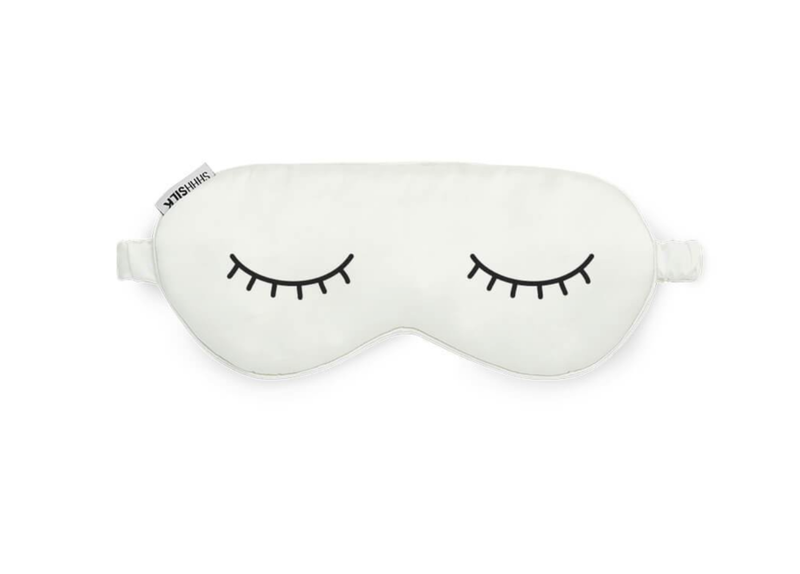 - Eye masks, that way you can sleep whenever YOU want. It's great if someone next to you has their reading light on or the windows open. - Headphones, this ones obvious but I always end up having to buy them at the airport. 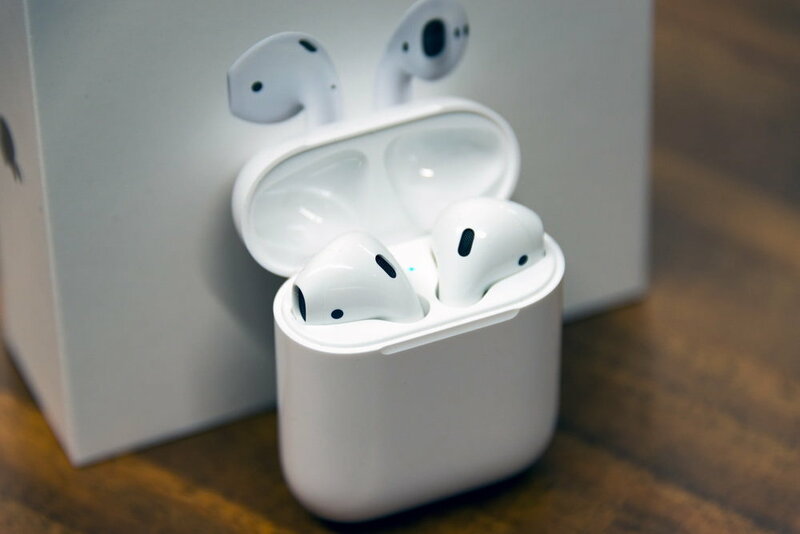 I tried airpods recently and I love them! - Melatonin, this is my favorite sleeping aid its a more natural sleeping aid that increases a natural hormone. If i'm ever feeling under the weather i'll buy Nyquil. I'll link the brand I use below. - I always like to bring a few simple toiletries if i'm feeling gross from all the airports. Deoderant, body spray, travel tooth brush & toothpaste, travel face wash & moisturizer. 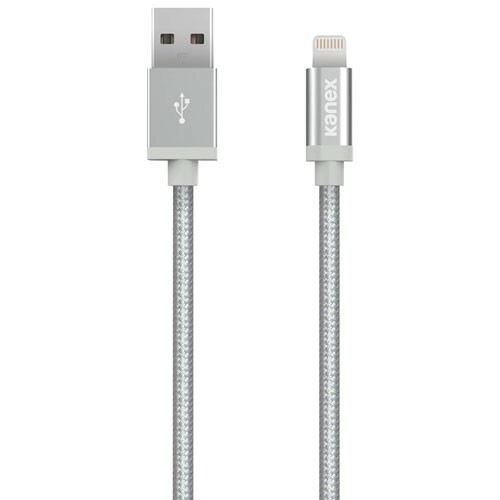 This is essential for my carry on because I've had to deal with lost luggage too many times. I love buying sets that come with everything I need, that way I don't forget anything. - Talking about lost luggage, I always like to keep extra undergarments, pajamas, and a simple outfit. The worst feeling is getting to your destination to find out your luggage is lost and you have no clothes to change into. - Simple makeup if you have a busy day planned as soon as you land. I always like to refresh my face and put a little mascara on a few minutes before landing, that way I kill some time and I'm ready for the day. I've been loving tarte makeup sets, they're perfect for travel! - Phone charger!! This is probably the most important. I always use so much battery at airports since everything is digital and I'm constantly looking up the status of my flights, and you never know if you'll end up spending more time than planned at the airport. - Traveling for long hours makes my skin feel really dry, so if I'm feeling extra, I'll take a hydrating eye mast or face mask that doesn't require rinsing off.